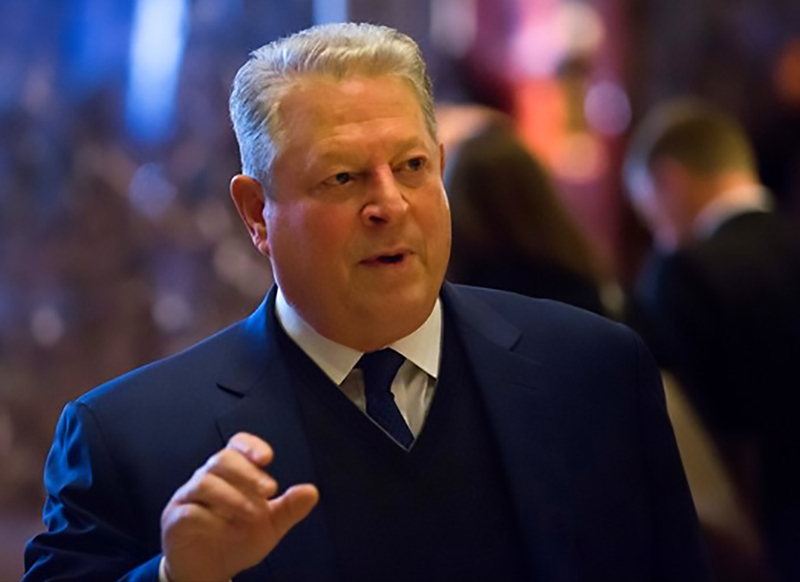 Al Gore visits Ivanka Trump. He meets with Donald Trump. He says they had an “interesting” and “productive” meeting.